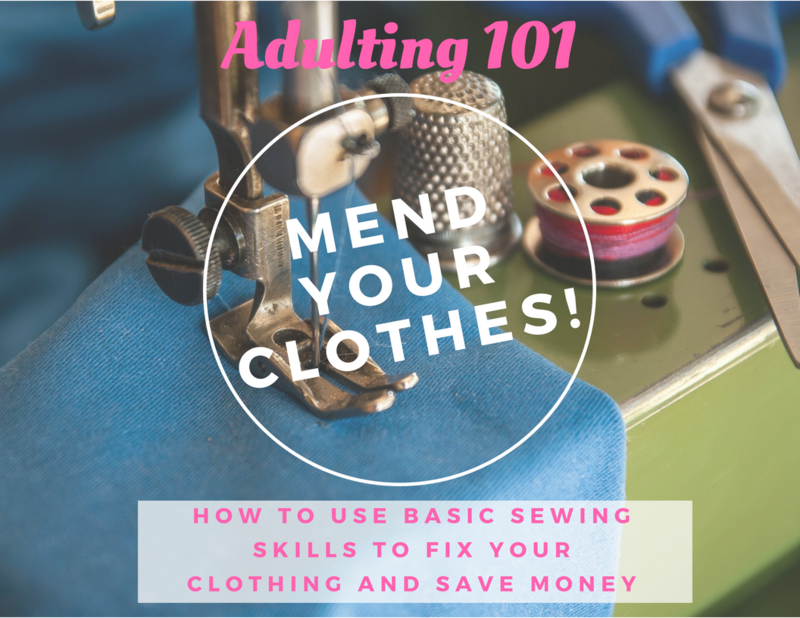 This month, we'll be talking about using basic sewing skills to fix common problems with clothing. You'll learn how to sew on a button, fix a loose sleeve, hem pants, and other tips and tricks to keep your clothes looking great. We will have snacks!